Nepal has high regard for sports! 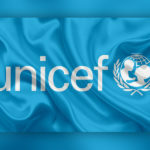 Given this fact, the country has been expressing its intense love and leaving its striking mark across various globally-renowned sports events. And, cricket stands at the top in the wish-list of Nepali sports lovers! Nepal has some memorable history in the world cricket history, which however, began showing up only in the last few years. And, the country’s new-age star that every Nepali is speaking about today is none other than the teen- ‘Sandeep Lamichhane’. Cricket journey of Sandeep began when he was a kid with utmost love and respect for legendary cricketers Sachin Tendulkar and Shane Warne. That made Sandeep leave his hometown Aruchaur (Syangja) for Chitwan to join the former Nepali national cricket team captain Raju Khadka’s Chitwan Cricket Academy for cricket training. That’s where Sandeep’s life took a different turn when the National Team Captain Paras Khadka and former coach Pubudu Dassanayake recognized Sandeep’s stunning bowling performance. 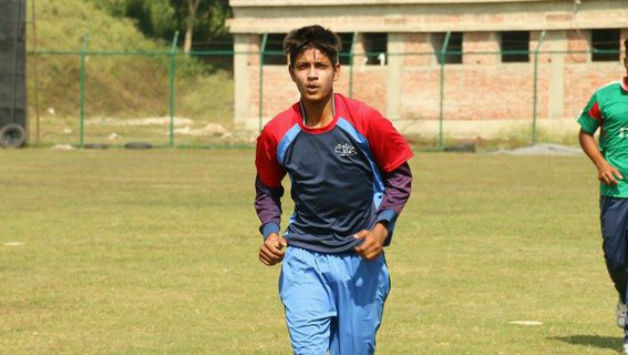 Resultant, Sandeep was directly picked up into the national U-19 cricket camp! 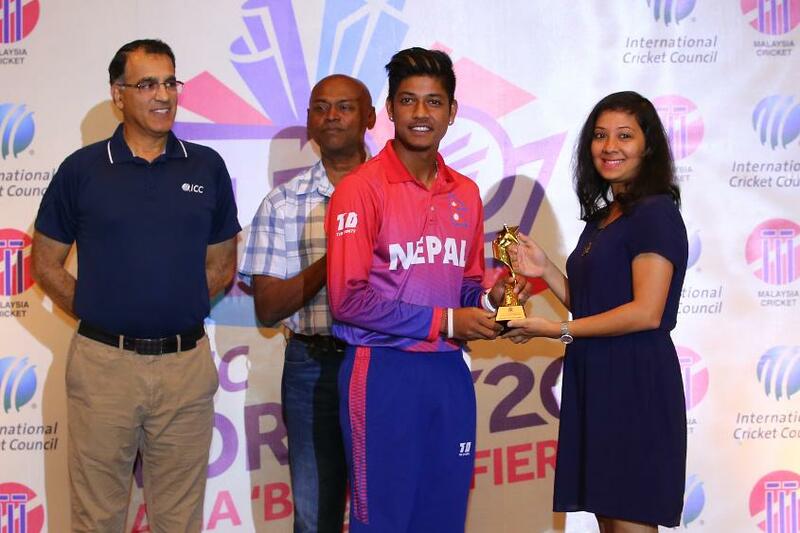 Sandeep went on to rise with his performance in the Nepali U19 team and was eventually announced for the Nepal 2016 U-19 Cricket World Cup. That’s where he started making history we are speaking about today! 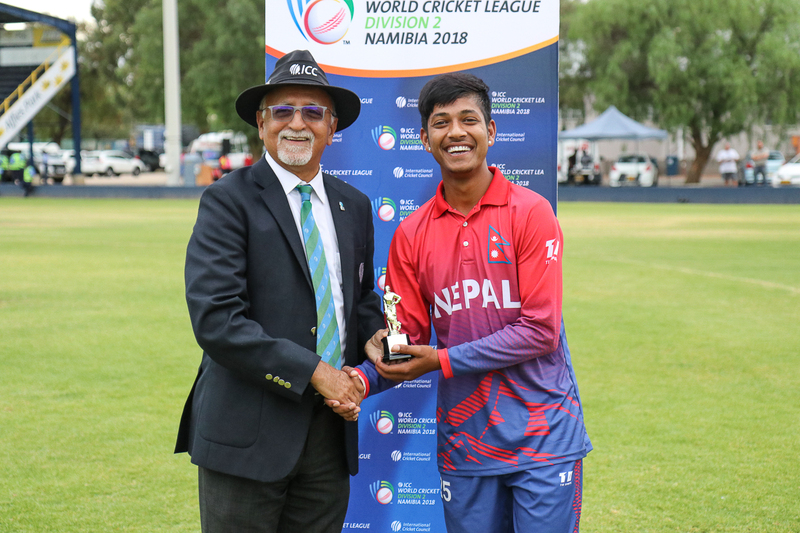 In the very second match of the 2016 tournament against Ireland, he took a hattrick, becoming the 5th bowler with such record in the history of Nepal U19 Cricket. He also garnered the ‘Man of the Match’ title. As the first milestone, Sandeep made his List A debut in the 2015-17 ICC World Cricket League Championship with Namibia on April 16, 2016, where he finished as the ‘second highest wicket-taker’ of the tournament with 14 wickets. Then began the actual rise of Sandeep to the global level. 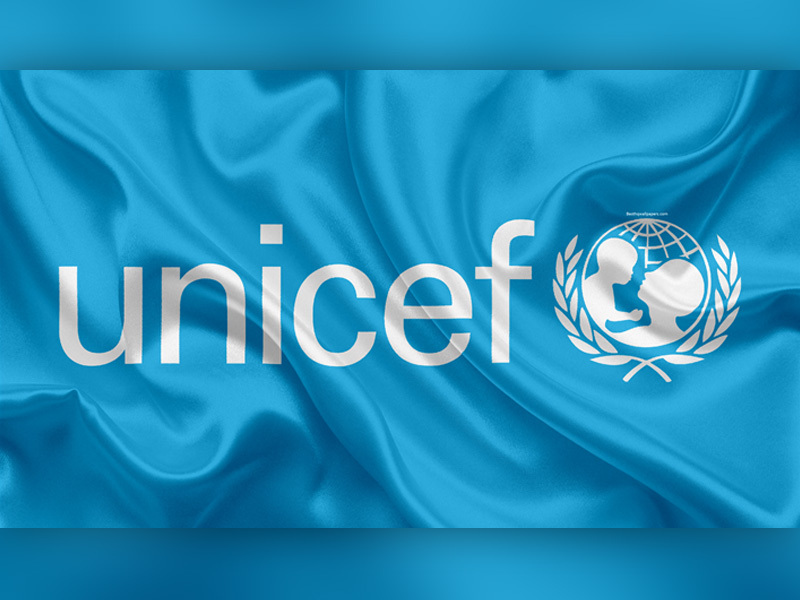 To everyone’s surprise, Sandeep received a letter from the renowned Australian player Michael Clarke, who invited him to play at the Sydney-based Western Suburbs District Cricket Club. As part of his Australia trip, Sandeep got trained well in the Clarke Academy and also left his mark in the matches he played. When everyone was watching the steady pace of Sandeep, the 2018 Indian Premier League (IPL) organizers came up with a stunning announcement! In an auction held in Bengaluru (India) on January 28, 2018, Indian IPL team Delhi Daredevils chose Sandeep for a whopping price of INR 2 million, making him the first Nepali cricketer in IPL. Sandeep received a wide applause for this rare feat! “The first Nepali player in the history of the Vivo IPL! It gives us great pleasure to welcome the 17-year-old leg-spinner @IamSandeep25 into the #DDSquad! 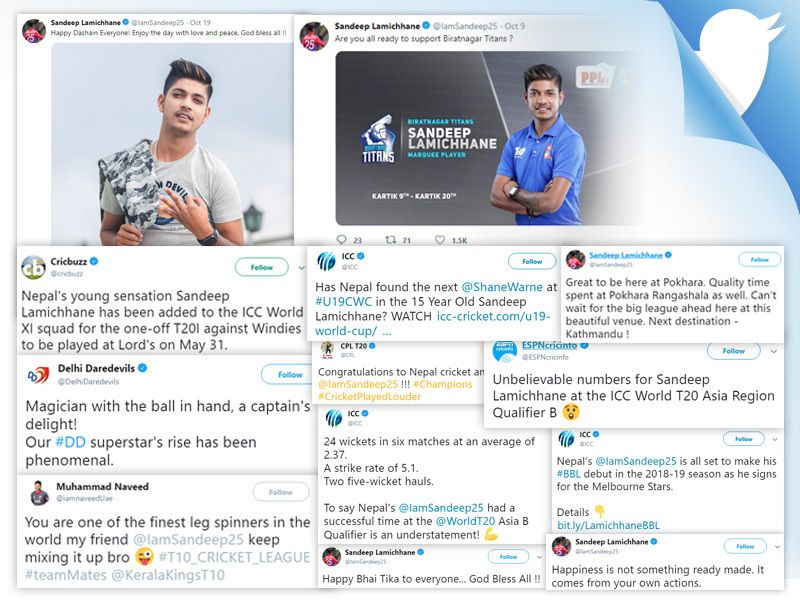 17-year-old sensation with a knack for picking up wickets, @IamSandeep25 will be vying to do his country proud come the Vivo IPL season!” tweeted IPL. 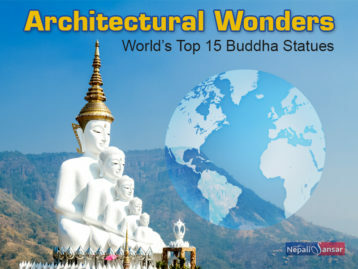 “Congratulations to all the Nepalese, the cricket players, the crazy fans and everyone associated with Nepal Cricket. 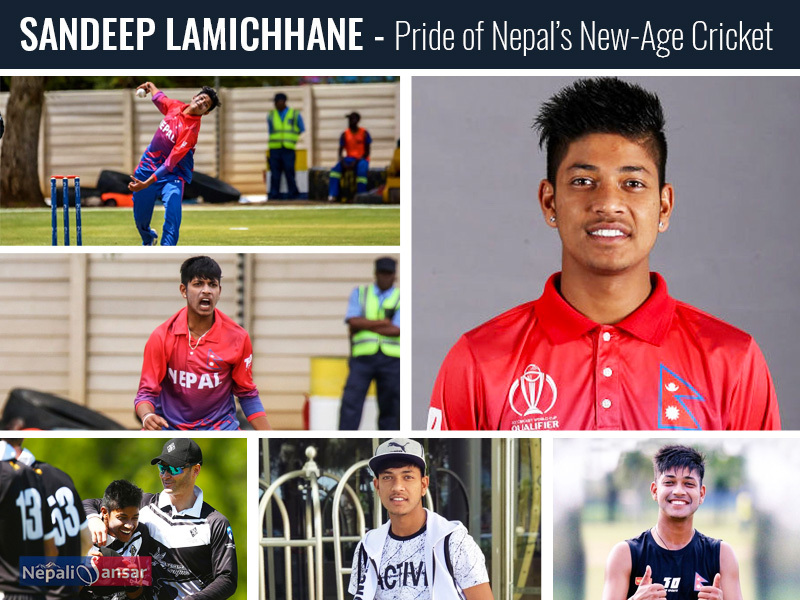 ‪A very proud moment to be a Nepali cricket player today…‪Well done Sandeep Lamichhane,” said Nepal National Team Skipper Paras Khadka. This announcement changed the track of Sandeep all together taking him to the next level in the world cricket. Offers started pouring in for Sandeep’s inclusion. 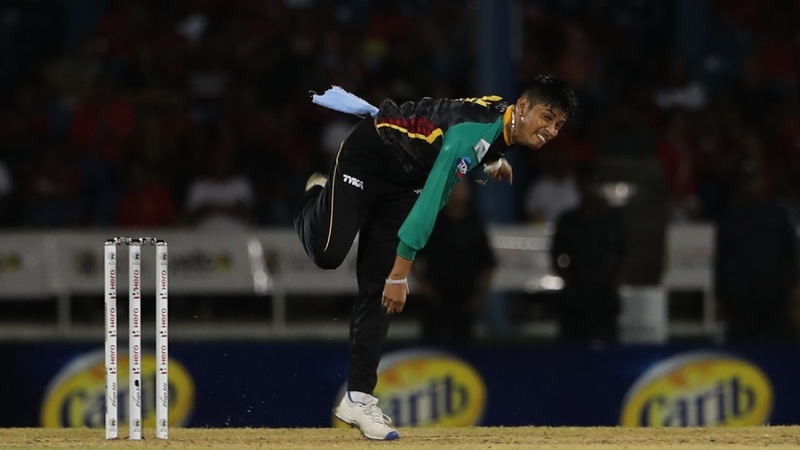 In March 2018, Sandeep received a USD 5000 worth proposal asking him to play for the St Kitts and Nevis Patriots in the Caribbean Premier League (CPL). By playing in the IPL 2018, Sandeep became the first Nepali cricketer to get such chance, where he claimed five wickets in three matches at an bowling average of 16.4. It was during IPL 2018 that Sandeep also received appreciation from the Prime Minister of India Narendra Modi, who termed Sandeep as a bridge in taking ahead Indo-Nepal ties through cricket! Later in June 2018, he was sought for the Global T20 Canada Cricket tournament, where he again gave an outstanding performance with 8 wickets in five matches. Offers followed, and Sandeep was again roped in for the Afghanistan Premier League in September 2018! The very next month in October 2018, he was roped in by the Melbourne Stars for the Big Bash League (BBL), the first such opportunity for a Nepali cricketer. Very recently, he was appointed Squad for the Sylhet Sixers team after getting listed in for the 2018–19 Bangladesh Premier League. Sandeep drew wider attention and huge reputation at a very young age! Great going young cricketer. 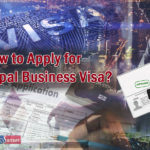 Nepali Sansar wishes you all the best!